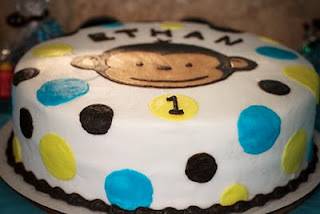 this cake was created for my sons first birthday. 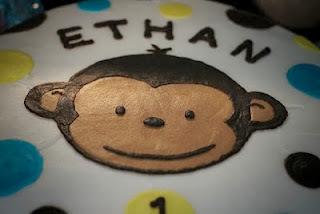 the party was a mod monkey theme and the cake matched perfectly. 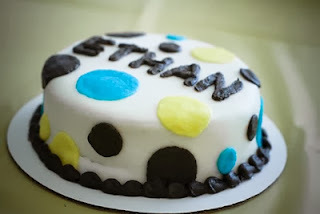 the first picture is the matching smash cake.